to take up if you didn’t play regularly before, but if you’re a seasoned player and take care, it’s possible to play right up until the third trimester. Tennis requires fast energy, reflexes and balance, so it’s up to the individual if they feel confident to play (balance is certainly knocked off course and there is the risk of being hit by the ball or picking up injuries through quick movement). However, being a moderate-intensity sport, continuing to play has a positive influence and can lead to improved placental growth and good weight management, while strengthening heart and blood vessels, overall body strength and reducing the risk of gestational diabetes. Over the past two trimesters I’ve been playing regularly – mostly doubles, which requires less side-to-side movement and intensity. I haven’t been giving 100% to every shot, instead just enjoyed releasing energy through rallying, footwork and working on core strength (see exercises below). Even just a 20-minute singles game with rallying drills with a partner does wonders for a full-body workout and increases heart rate. It’s fine to serve, as long as it feels comfortable, you engage your core properly and you’re not over-straining. As I continue to play over the next few months, I’ve been advised to keep two feet on the ground when hitting strokes (to ensure good pelvic balance) and to avoid sharp turns and quick movements, particularly as I approach the due date. 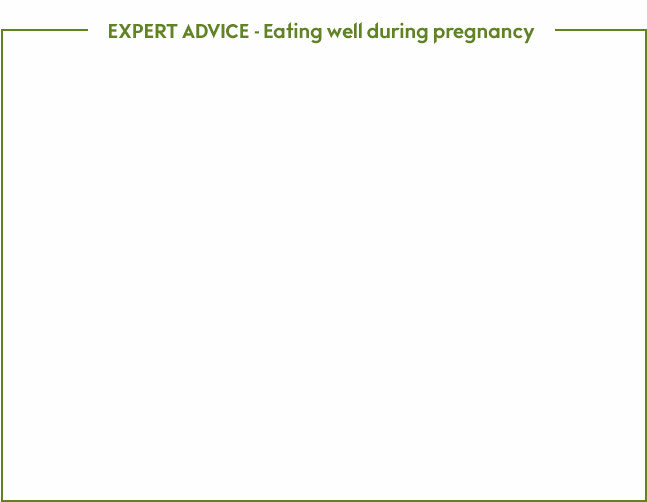 Of course, other pregnancy precautions are the same with most sports, so don’t overheat and keep well hydrated. maintaining balance and strength for your swing. Good luck! Benefits: Great to build tennis arms and pull those shoulders up and back, which will improve posture. Loop the band through a sturdy object at chest height. Grab a handle with each hand and back away from the object until there’s no slack in the band. Hold the handles with your arms extended in front of you and then engage your core as you pull your elbows back and squeeze your shoulder blades together. Adopt a split-leg stance for greater balance. Return to the starting position with control. Do 12 to 15 reps.
the sumo squat is great for accommodating a baby bump whilst working your entire lower body. Stand with your feet wider than hip-width apart, toes slightly turned out. Hold your hands in front of your chest – or a light dumbbell if you feel up to it. Squat low, bending your knees and keeping your heels on the floor and your back straight. Power through your heels to return to standing. Do 12-15 reps.
5 seconds. Repeat 5 times on each leg. Your bump increases stress on your pelvic floor and abdominals so pay close attention to pelvic floor exercises and avoid those focused completely on abdominals – no sit-ups! All exercise should be moderate intensity or easier. Avoid exercises requiring lying on your back at any point. Listen to your body and stop immediately if you have any concerns or discomfort, and speak with your healthcare team, doctor or midwife. Everyone who exercises regularly – whether pregnant or not – is at greater risk of iron deficiency. Aerobic exercise increases the number of oxygen-laden red blood cells the body makes, which in turn increases iron needs. It is estimated that 30% of female athletes, although not anaemic, have iron deficiency. When you add the extra demands on your body during pregnancy to make extra blood for your baby, then the risks increase further. Early signs include tiredness, pallor, light headedness and above-normal breathlessness during exercise. Your baby takes what it needs from your stores but when your iron stores become significantly depleted, then iron-deficiency anaemia develops. This can cause your baby to be born too small or early. While there are no official recommendations to increase your dietary intake of iron during pregnancy, it is advisable to include iron-rich foods to safeguard against depleted stores. Find it in red meat, wholegrains, quinoa, nuts, seeds, chickpeas, lentils, spinach and watercress. Iron from plants is harder to absorb than iron in meat, so consume foods rich in vitamin C (fruit and veg) at the same time. Your midwife or GP can do a blood test (usually at booking and at 28 weeks) and will advise supplements if you need them.